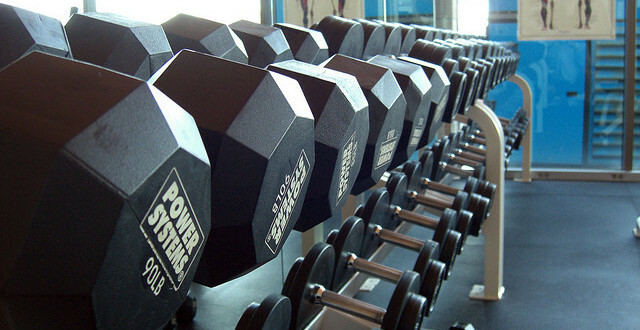 After a long day at work, working out is the last thing you want to do…. Next time you are feeling tired or lazy and do not want to go exercise – read some of my favorite workout quotes below to fire you up! !